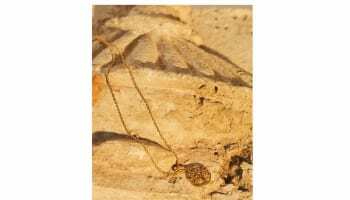 Jeweller hopes to create a lasting presence after successful debut. 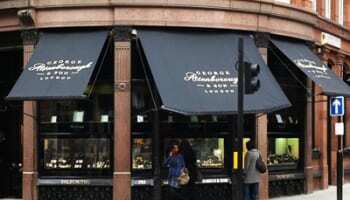 Jewellery designer William Cheshire has said that he is planning to continue to work with multiple retailer Mappin & Webb and “build a lasting presence in their stores”. William Cheshire jewellery has been stocked at Mappin & Webb stores around the country since the beginning of this year. The jewellery is now in 10 of the chain’s stores. Mappin & Webb has focused on the brand’s Libertine collection which Cheshire said the brand will “now expand and develop further”. The William Cheshire brand has also picked up two important independent stockists this year, signing up Rox and Charles Fish. Cheshire said: “I’m a huge fan of Rox in Glasgow and their approach to retail, so continuing to stock them gets the jewellery in front of more customers who have a growing interest in British designers. Cheshire was named as a Tresor Paris Trendsetter in the Professional Jeweller Hot 100 2012 in association with The Company of Master Jewellers, which was announced earlier this month. To find out who else made the list click here.